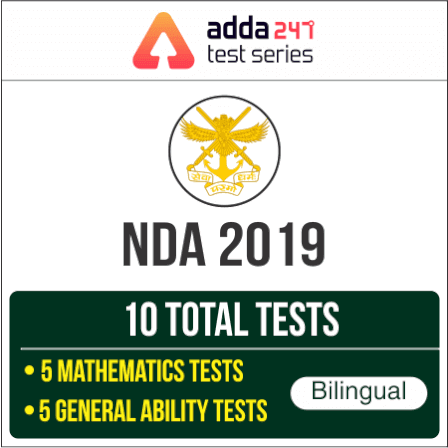 Indian Navy has released the admit card of the PFT test for Sailor (SSR/AA) 2019 entry. Candidates who have cleared the written exam can download their admit card here after logging in to the official website. PFT will consist of 1.6 Km run to be completed in 7 minutes, 20 squats (Uthak Baithak) and 10 Push-ups. Candidates undergoing PFT will do so at their own risk. Those who qualify Written Test are permitted to undergo PFT and only those who qualify PFT undergo Medical Examination.